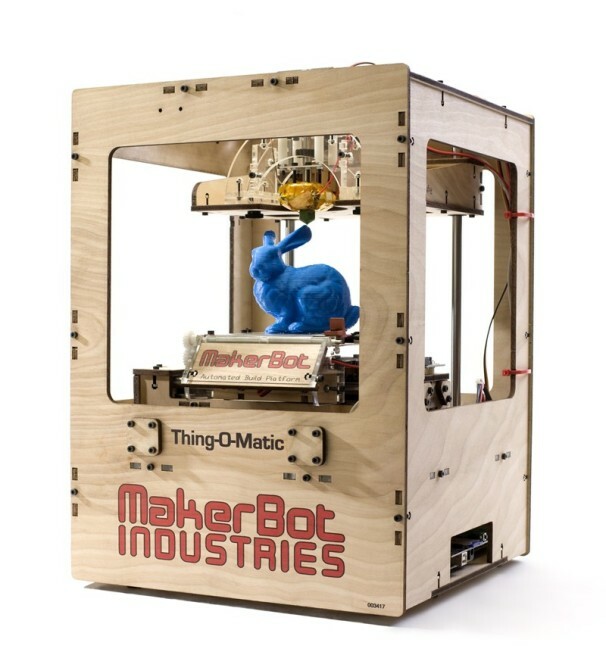 MakerBot’s New 3D Printer: The Thing-O-Matic! A breakthrough in 3D printing technology! the Thing-O-Matic because it is an automatic 3D printer. MarketBot Thing-O-Matic 3D printer prints one after another while other 3D printers can only do one at a time and it requires human intervention. Be the first to have the latest cutting-edge personal manufacturing future of tomorrow! 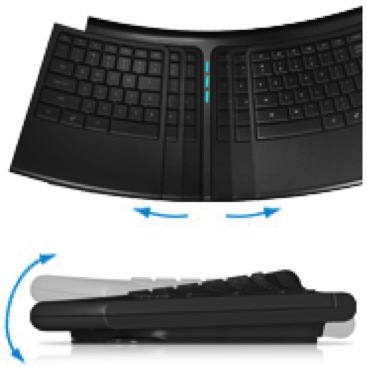 Reflex Compact Keyboard with ErgoMotion, the worlds first intelligent keyboard that is designed to help relieve hand and wrist stress. 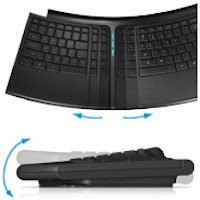 The keyboard features a patented motion system that studies your typing frequency and subtly changes your hand and wrist position while you work. 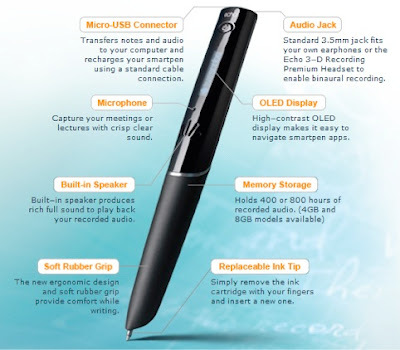 With a sleek new design and enhanced features, powerful and easy to use. 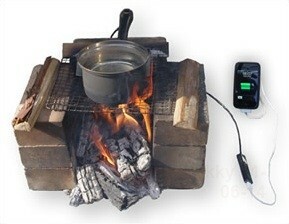 Hatsuden- Nabe thermoelectric cookpot keeps iPhone battery charged. Thermo-electric cookpot turns heat from boiling water into electricity that feeds via a USB port into digital devices such as smartphones, music players and global positioning systems. 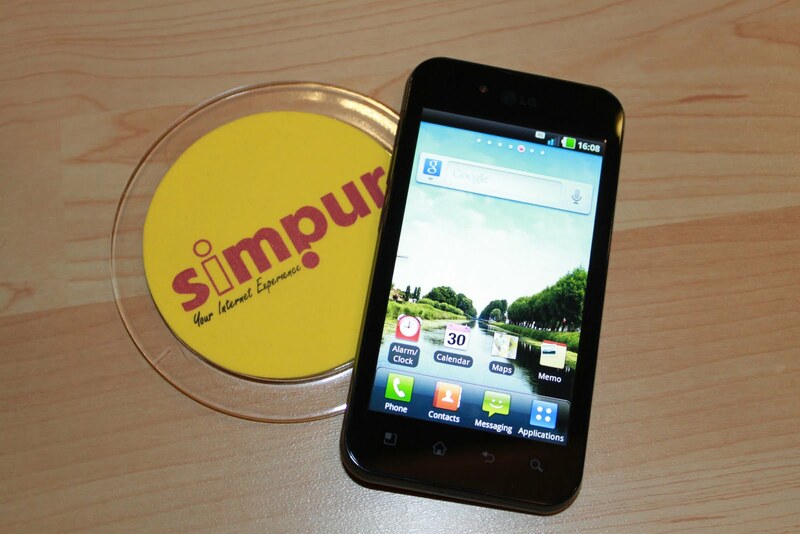 Ultra slim 9.2 mm mobile device, LG Optimus Black creates a one-of-a-kind user experience unlike anything before. 4 inch NOVA display is designed to be the brightest, clearest and most readable among mobile phone screens. 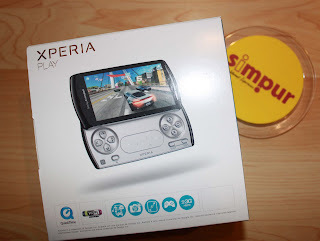 Sony Ericsson Experia PLAY is an Android based smart phones, which runs on Android 2.3 operating system. It is the first of its kind, where it is equipped with PlayStation Certified program which makes it compatible with the PlayStation Suite games. 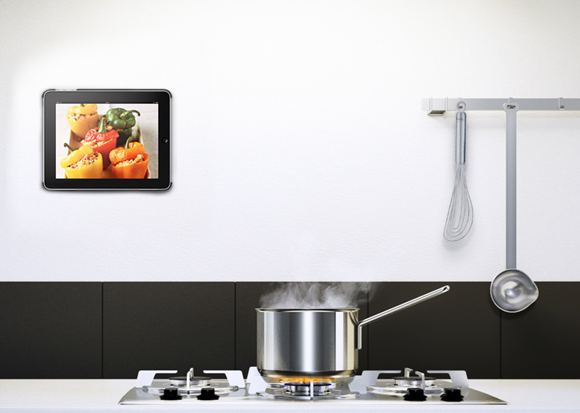 RingO is a Universal Tablet Mounting System from Vogel’s that lets you mount your tablet, such as an the iPad or Galaxy Tab wherever you want it. Don't you just hate when you're in a situation where you have a desk but no chair to sit on? 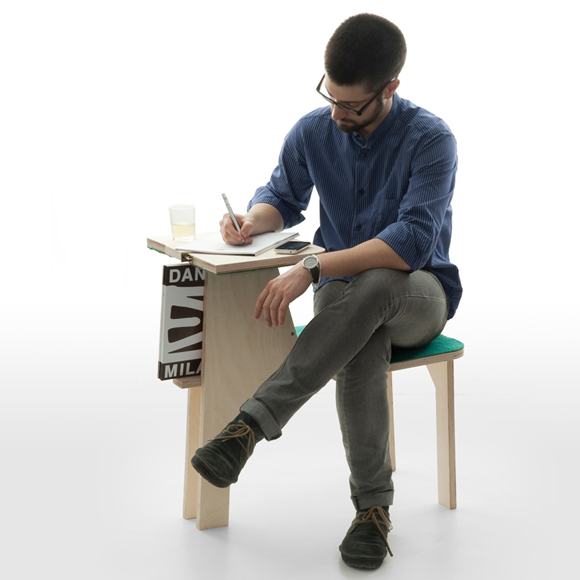 Or similarly a chair with no table to write on or rest your arms? Double Side to the rescue! This short film made by Corning Incorporated, envisions a day of what's possible with modern digital technology. I guess the technologies used in the film is not too far off with the iPad, iPhone, touchscreen tvs, sat-nav gps system and the likes being common items. The only question is whether the performance of these devices will be as smooth as depicted in the film. Nonetheless it's quite enjoyable to watch and fantasize what is possible in the very near future.